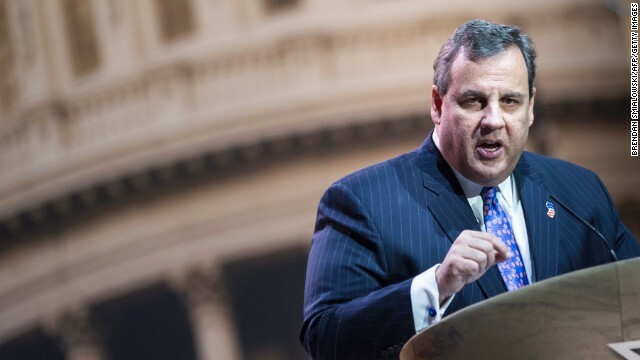 Nashville, Tennessee (CNN) — Chris Christie swept into Tennessee on Friday and did all the things that Chris Christie does best. 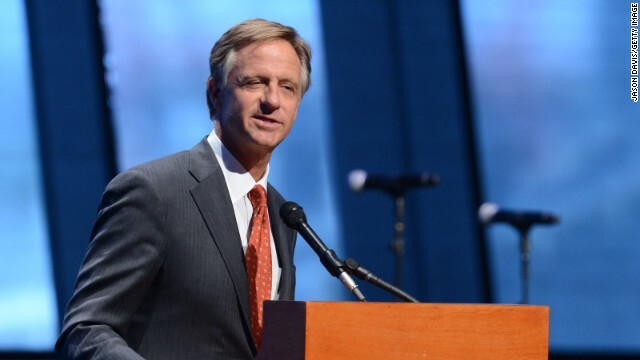 He raised a barrel full of money, for the Republican Governors Association and the Tennessee GOP. A consummate political performer, he backslapped his way through two fawning campaign crowds, one in Memphis and one in Nashville, posing for pictures and obliging starstruck Republicans who complimented him on his weight loss. “I wish that the President had been more aggressive since minute one to go in and fix it himself, because what’s happened there is a disgrace,” Christie said in a brief interview on Friday, hours after Shinseki met with the President and stepped down from his post. Memphis, Tennessee (CNN) – The Republican National Committee overwhelmingly approved a measure Friday that will punish candidates seeking the 2016 Republican presidential nomination if they participate in debates that are not sanctioned by the national party. 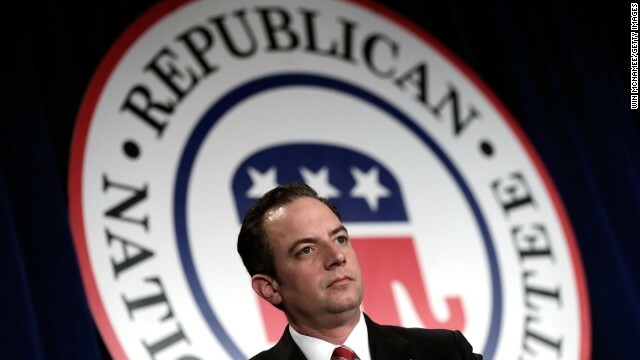 The penalty is meant to give the RNC more control over the presidential nominating process after party leaders watched a nasty, drawn-out primary in 2012 that included 20 major debates. Only seven RNC members opposed the new “rule,” while 152 supported it. The RNC also created a new committee that will oversee the GOP primary debate process including the timing, location and media partners for the debates. 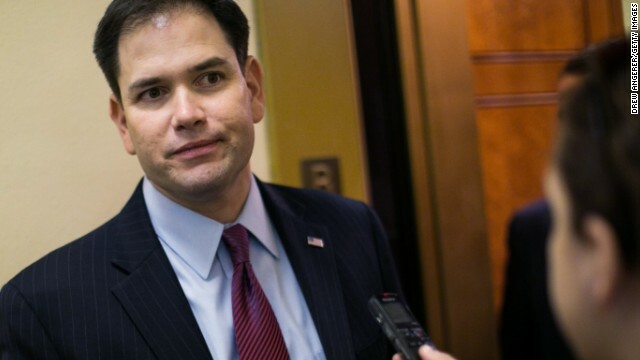 Memphis, Tennessee (CNN) - Sen. Marco Rubio will emphasize the need for the federal government to rethink how it addresses key programs by embracing “free market principles” and new technology in a speech to Republican leaders and activists meeting here this week to discuss political strategy. The Florida GOP senator’s address is just one of several he has delivered on the topic of reform – already, he has spoken about how to transform education, innovation and poverty. And it is a subject Rubio will carry to New Hampshire on Friday and back to Washington, DC next week when he will appear at the National Press Club to talk about “retirement security in the 21st century and propose new reforms to strengthen entitlement programs,” the senator’s spokesman Alex Conant told CNN. 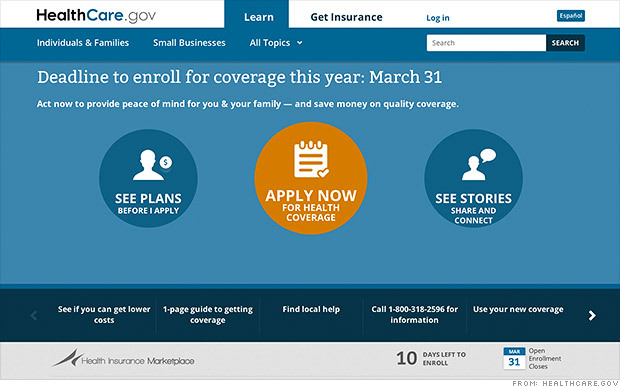 (CNN) - The Tennessee state Republican Party condemned a member of its own Monday after state Sen. Stacey Campfield compared Obamacare sign-ups to Nazi "train rides." 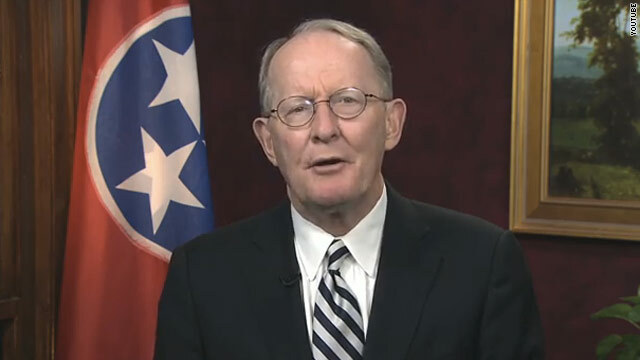 "While Stacey Campfield routinely makes remarks that are over the top, today's comments are ignorant and repugnant," Tennessee GOP Chairman Chris Devaney said in a statement. 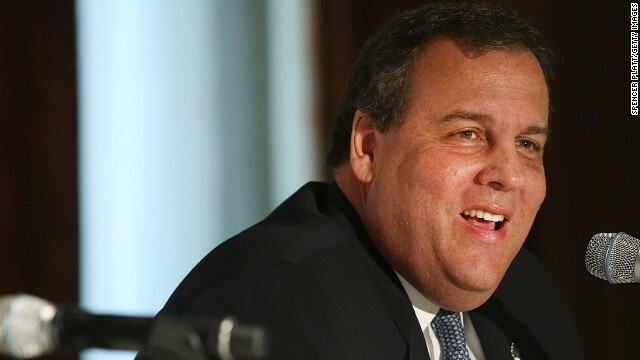 Washington (CNN) - Chris Christie is southbound. 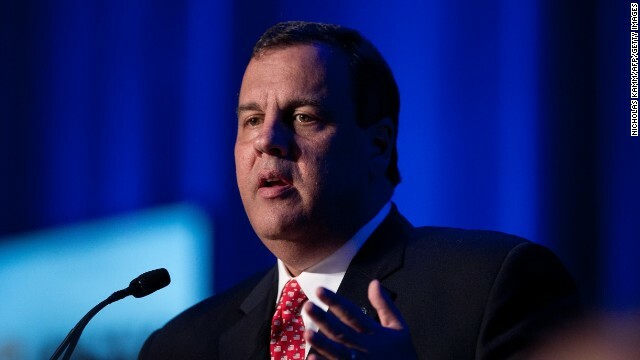 The New Jersey governor will headline a banquet for the Tennessee Republican Party in May, a GOP source told CNN on Tuesday, a trip that gives Christie a chance to road-test his message in the South as he prepares for a possible 2016 presidential bid.